When you partner with Ebert Construction for our efficient design/build services, you benefit from a single point-of-contact for all aspects of the project, resulting in a streamlined, straightforward process. 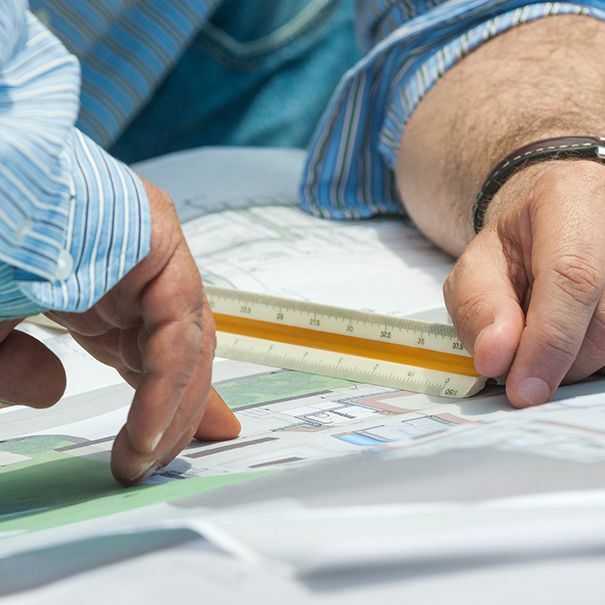 We work closely with you to determine the specific needs for your commercial project, then provide a cost estimate before you’ve spent a single dime. We manage the architect, engineers, and subcontractors, many of them longtime partners, which helps keep the project on time and on budget.